Ongoing warm and dry weather continues to be a concern for potato crops. Although we have started to see the first of the new season crops, it looks very likely that potato yields overall will be much lower this season than last. The mean temperature for June was provisionally 1.7 degrees Celsius above the long-term average, making it the equal third warmest June in a series since 1910. Rainfall was 80% of average and it was a dry month in the North East. It was a very sunny month except for the sea haar that occurred around the Firth of Forth with 147% average sunshine overall, making it the 5th sunniest June in a series from 1929. Where fields can be irrigated crops are coping well, however with only patchy rain forecast there are increasing concerns for unirrigated fields. The potential availability of main crop supplies is a particular concern. With the hot and dry weather experienced across the country, this season is all about mitigation of the impact of the dry weather on crops and managing irrigation. Even some areas able to irrigate are now under pressure with respect to surface water abstraction. Many canopies are less well developed than usual with delayed bulking and increasing dry matter content has been prevalent in areas unable to irrigate. Some canopies are wilting even where a four day irrigation cycle is implemented and a few growers have already applied an unprecedented seven applications of 25mm irrigation, adding an estimated £1,000/ha to growing costs. 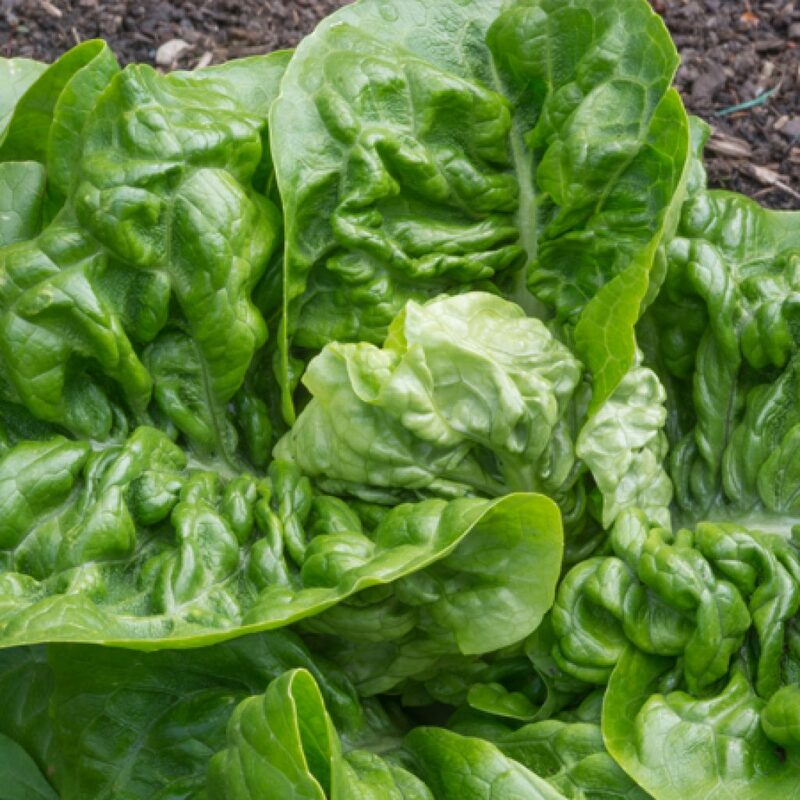 We’re already starting to see crop shortages as a result of the recent heatwave – lettuce being a prime example. We can’t emphasise enough how serious the situation is looking for the 2018-19 season. Root crops in East Anglia and Yorkshire, big growing areas, have had the perfect storm of poor growing conditions – it’s not all about the current heatwave. It started with a remarkably wet and cold spring which meant many crops were either planted too late or planted in cold soil temperatures and in wet conditions. This has been followed by the hottest driest spell of weather we’ve suffered for many years. Lancashire, usually one of the wettest in the UK, hasn’t had any significant rain for 10 weeks and the mercury has regularly hit 30°C. And here’s where this issue is particularly unusual – all the major growing areas for field crops in the UK are affected – there’s no regional variations. Crops are being irrigated at the moment just to keep them alive – they are simply not growing and crops without irrigation are dying. We will do our level best to continue to serve all customers at a level of quality and specification that Freshview Foods customers expect but we would like to make sure that all our customers are aware of these ongoing issues. We will keep you updated as the current situation progresses.